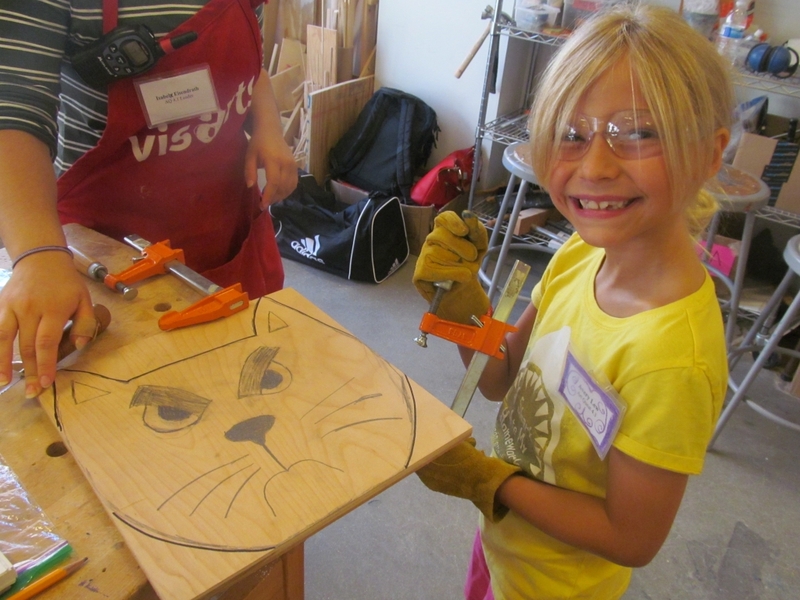 A one-week camp where students will receive both group and individual instruction on basic tool skills in order to create their own wooden masterpieces. Students will expand their wood-working knowledge through various projects, lessons, and vocabulary. They will saw, hammer, and bring their ideas to life!